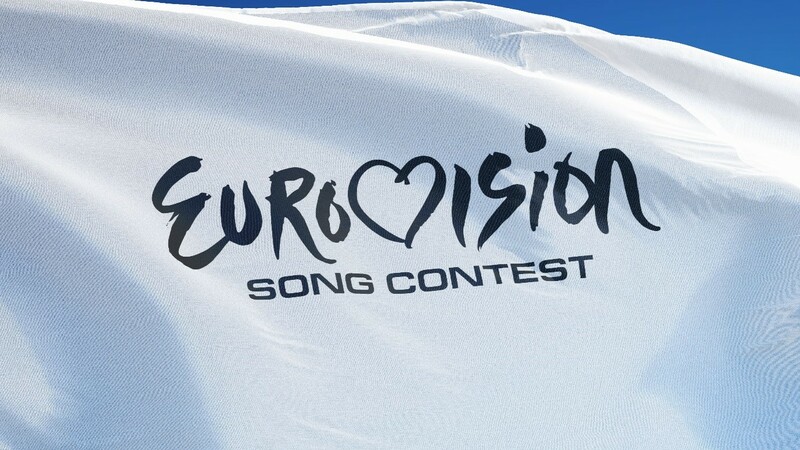 Love it or hate it, the Eurovision Song Contest is back in May and countries are currently underway with choosing their entries for the spectacular in Tel Aviv. It’ll be the third time the contest is hosted in Israel, after Jerusalem staged both the 1979 and 1999 contests. With the introduction of the televoting system in 2016, it is now not as likely for acts to receive the famous ‘nul points’, while still not being mathematically impossible – such a result means that the song failed to make the top 10 most popular song in any country. Under the new system, most recently in 2017, Spain received no points from the jury and two countries have received no televote points thus far – Czech Republic in 2016 and Austria in 2017. The first zero points were ‘awarded’ in 1962 and since then, a further 35 acts have joined the club. Austria and Norway are the biggest offenders, with four acts gaining ‘nul points’; closely followed by Finland, Germany, Spain and Switzerland with three. Surprisingly, the United Kingdom only has one entrant – and more on them later on. But what better way to celebrate – or commiserate – those fallen acts than with a reminder of those acts that have received a big fat zero over the last 20 years. 2015 marked the 60th Eurovision Contest and saw two acts in the ‘nul points’ club – the first being host country, Austria. Rock band The Makemakes were actually founded in 2012, three years before going on to represent their country and were selected from 16 candidates that participated in the selection process. During the performance of their song I am Yours, darkness engulfed the stage, with the piano being set on fire during the chorus. 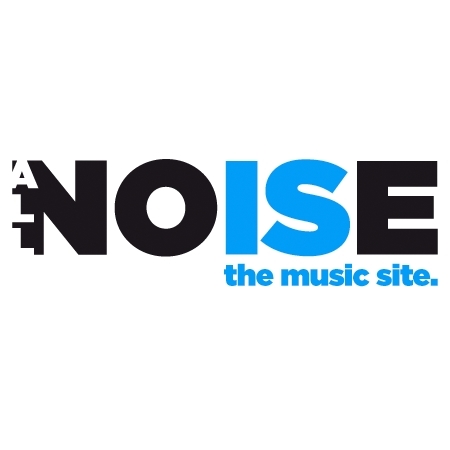 Despite being a hit in the Austrian charts, ranking at number two, The Makemakes received nul points and became the first host nation to do so. They’ve since only released another single, in March 2018. The second act to receive zero was Germany’s Ann Sophie with her song, Black Smoke. She hadn’t actually won the selection process, having originally been pitted against seven other acts. Winner Andreas Kümmert declined the offer, suggesting Ann Sophie should represent Germany instead. Her song Black Smoke was actually written by Ella Eyre, who has gone on to have four UK top 10s to date. Germany eventually finished bottom of the leader board, despite finishing on the same number of points as Austria – but the tiebreaker rule favours the song performed earliest in the running order. Liverpudlian duo Chris and Gemma AKA Jemini represented the United Kingdom at the 2013 Eurovision song contest and famously received nul points for their song Cry Baby. Having won the BBC’s A Song for Europe competition, the duo blamed technical faults on their performance, having been unable to hear the backing track. The performance was spectacularly off-key and later Terry Wogan had said the UK was suffering from “post-Iraq backlash”. Cry Baby spent three weeks in the UK charts, entering at number 15; the duo were soon dropped by their record label and later split up.